The Winter Olympics are still fresh in our minds. We saw some great athletes perform mind boggling tricks. On skis, skates and snowboards. But what we missed there is… Skibock professionals! 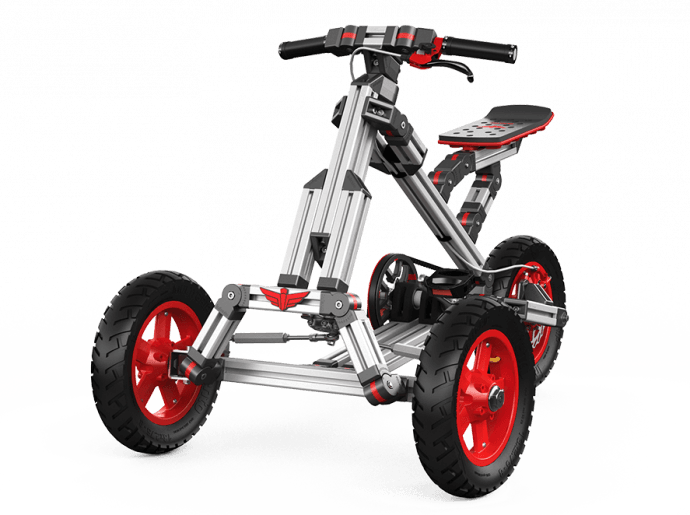 Of course, when you want to show the Infento Skibock perform at the highest level, you have to team up with skibock pros. Meet the Red Bocks. A bunch of young guys from Austria that lift the sport of skibock racing to a higher level. 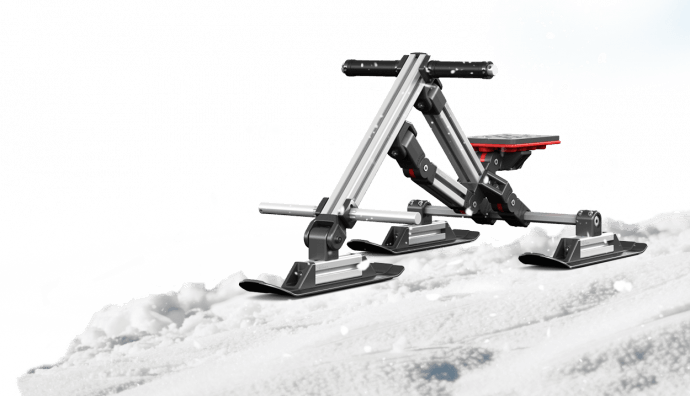 So… what happens if these snow pros get their hands on our Skibocks? Just check this video!! Really! You’ve never seen such snow action before! Click the image (or this link) to go to the video. The Red Bocks friends told us they were impressed by our Skibock. That’s great to hear. And we were impressed by them :). You have to train for years and years to get to this level. With the right mindset, you can achieve anything you like. The younger you start, the better. Never forget: practice makes perfect. Patience and determination are super important skills to learn your kids. Let them see what’s possible when you keep on practicing. In the end you will master a certain difficult skill and this will give you the best feeling in the world! Just look at the Red Bocks and their handling of a Skibock on the slopes. So yes, your kids can achieve everything in the world (yes, also truly mastering our Skibock :-)) when they set their minds to it and…yup… so can you! You’re never too old to learn a new skill. A Skibock is great for kids and parents. You can start easy and take it to the next level step by step. 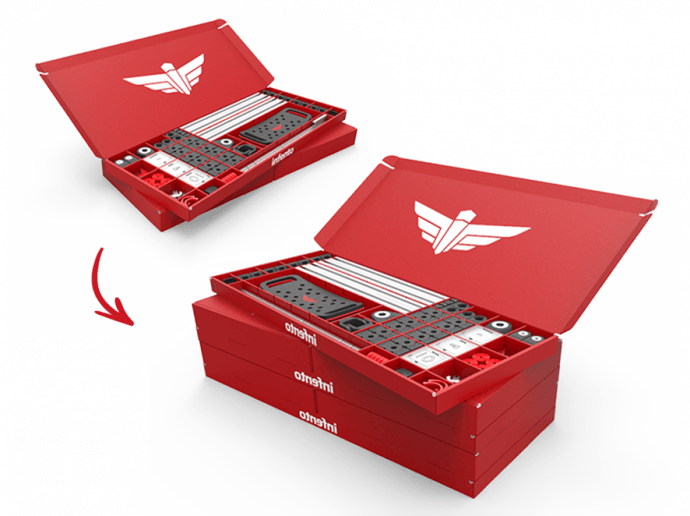 Build your own Skibock with your kid and learn a new skill together, a lifetime of fun guaranteed.